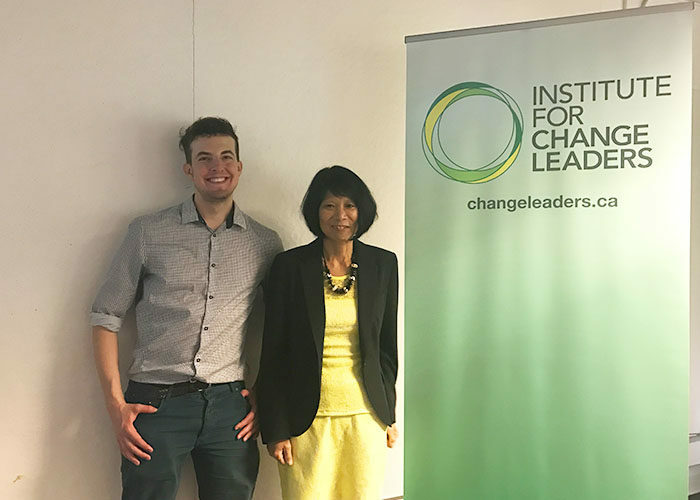 Olivia Chow, former city councillor and visiting professor, officially launched an institute this week that teaches community organizing skills at Ryerson. Although this week’s event was the official launch, the Change Leaders curriculum has been in place at Ryerson since 2015. The institute is housed in a small office, however, so far the programming has been offered off-campus. Previous weekend workshops have been offered at Sheridan Centre Mall and North York Community House. The institute has over 20 facilitators that have taught over 1,200 students since last year. 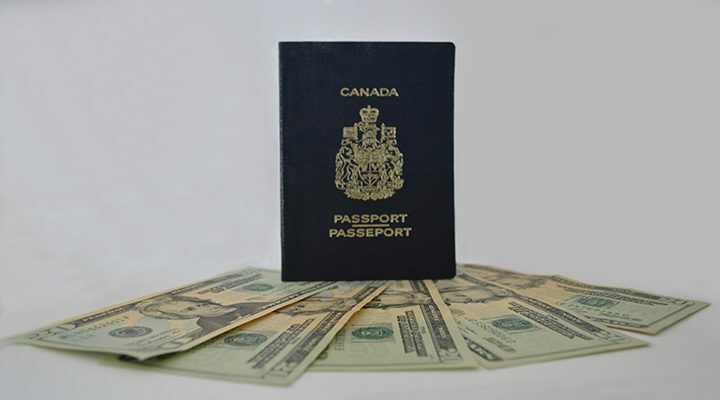 It will run three weekend training sessions at Ryerson each year, including one taught by Chow at the G. Raymond Chang School of Continuing Education in winter 2017. Ben Donato-Woodger, the institute co-ordinator, said the institute thrives on student involvement. In small group workshops, students learn how to build strategic partnerships, mobilize volunteers, motivate others and develop campaign strategies. Nikolas Koschany, a recent Ryerson graduate in urban and regional planning and former participant of the program, took the class to apply its lessons to his own projects, which are dedicated to making public spaces more inclusive and accessible. “It doesn’t just teach you how to create change in the world but how to create change in the world and recognize yourself as part of that change,” Koschany said. Robyn is a reporter at the Ryersonian who likes covering business, start-ups and lifestyle news.